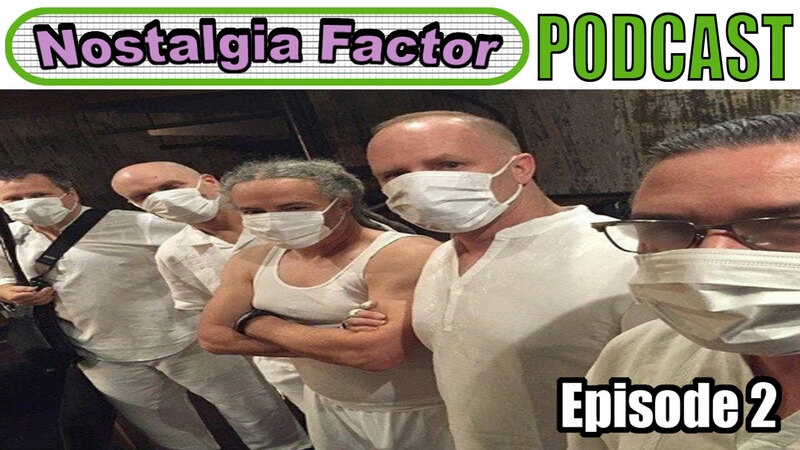 Here we talk about our trip to Chicago and Detroit to see Faith No More (Twice) as they tour in support of their new record Sol Invictus. We also discuss Grand Theft Auto V, Far Cry 4, Mister Metokur, Le Butcherettes, Refused, and the perils of vacation travel. We’re still getting our feet wet with this podcasting thing, and we still have a lot of segments we’d like to add, but we’ll get there. 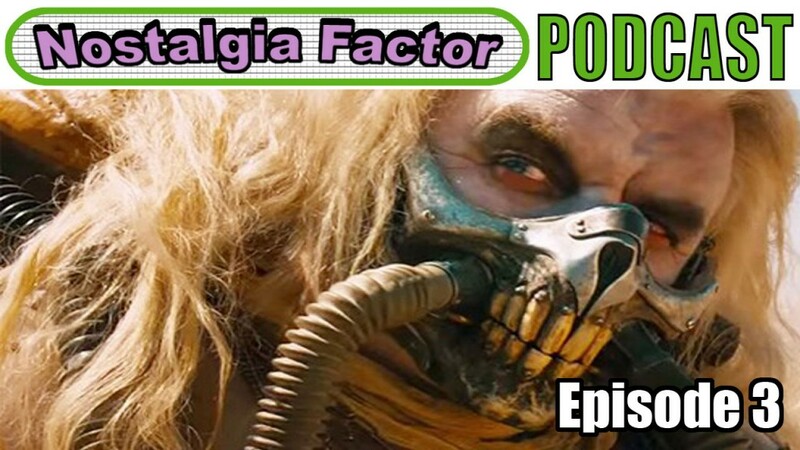 This episode is a long one, so buckle in.